The Israel & Overseas Department builds local community connection to Israel, funds and helps implement overseas designated projects, and participates in the collective support for world Jewry. Through missions and exchange programs, the Federation’s Israel & Overseas Department enhances individual experiences through ongoing, people-to-people relationships. 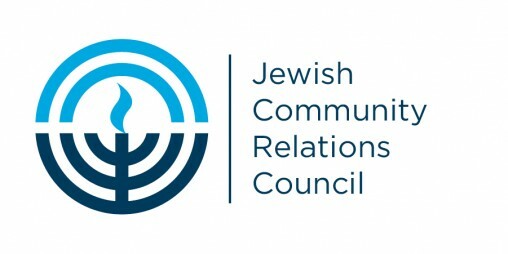 The JCRC promotes the interests of the Charlotte Jewish community by creating working relationships with our neighbors and serving as the collective voice of the Jewish community.